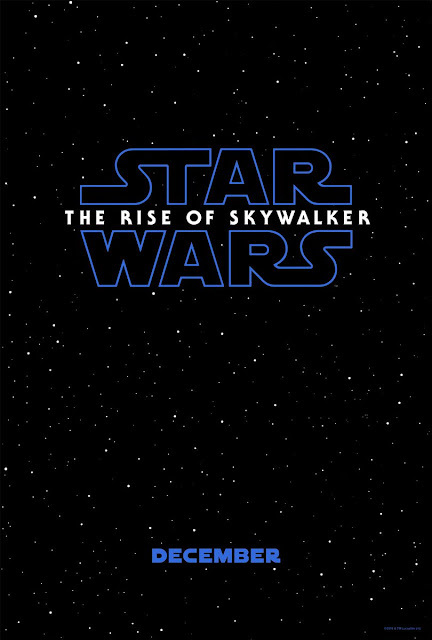 Star Wars: The Rise of Skywalker has finally been unveiled. The film's panel at Star Wars Celebration Chicago, hosted by Stephen Colbert, revealed the title for the first time and dropped the teaser trailer and poster. The trailer opens with an extended sequence of Rey on a desert planet alone, facing off with a specialized TIE fighter. 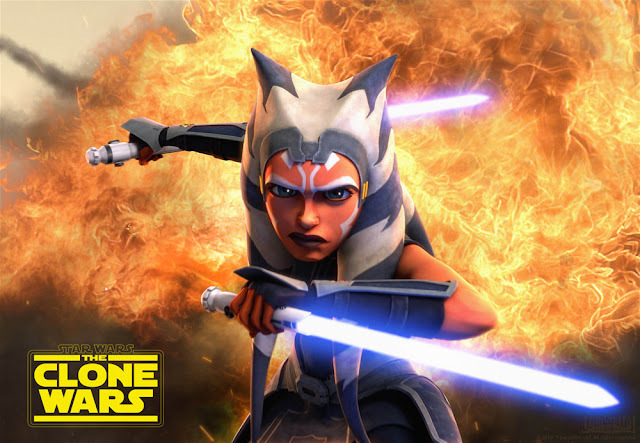 She gathers her confidence and ignites the repaired Skywalker lightsaber. "We've passed down all we know. A thousand generations live in you now," Luke Skywalker's voice says. "But this is your fight." He's reminding her that she's carrying the weight of the Jedi Order alone. The "thousand generations" could also refer to the prophecy of the Chosen One. The fighter barrels towards Rey and she runs and does a backflip, presumably to slice it with the lightsaber. The pilot of the fighter isn't shown, but based on their gloves and the strong resemblance to Kylo Ren's TIE Silencer from The Last Jedi—as well as the apparent plot significance of this showdown—we can guess pretty easily that it's Kylo. This might very well be the climactic battle of the film (as well as the trilogy). From there the trailer shifts to the usual series of quick shots of different characters and locations; Kylo in battle in the woods; Finn and Poe on the same desert planet; BB-8 and his new buddy Dio (who both rolled out during the panel). We see Lando Calrissian laughing in joy as he and Chewbacca pilot the Millennium Falcon, confirming that the Falcon's most deserving pilots will get some action on it again. Then there's some teases of more action sequences. Finn, Poe, and C-3PO race across the desert planet as another speeder and assailants with jetpacks (most likely stormtroopers) shoot at them. There's a brief shot of a classic A-wing spiraling next to a Star Destroyer, hinting at an in-atmosphere space battle. The most tear-jerking part of the teaser is a tribute to the legacy characters. 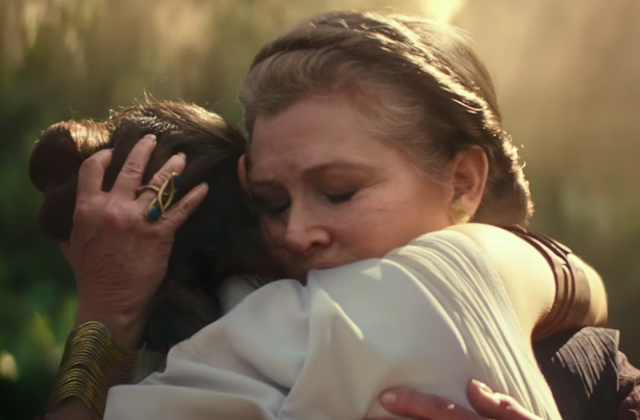 Carrie Fisher's Leia hugs Rey in footage that must have been an alternate take of their hug in The Force Awakens. "We'll always be with you," Luke says. There's also a shot of a hand (seemingly Leia's) holding one of the medals given to Luke and Han in A New Hope, a callback to the beginning of the franchise. 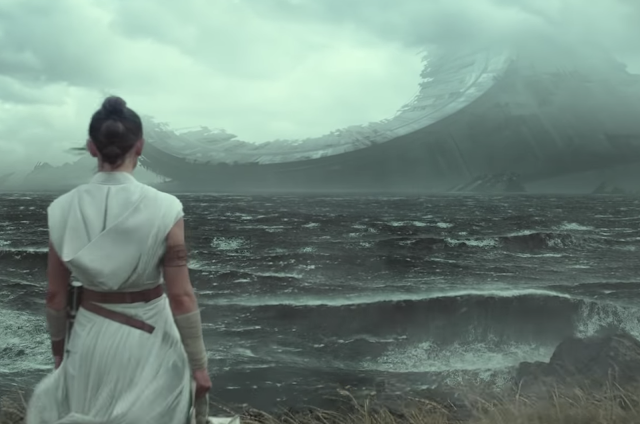 The final shot is the main heroes gathering in a field and looking out onto the remnants of the Death Star (at least, one of the Death Stars). "No one's ever really gone," Luke concludes in his famous line from The Last Jedi, except the connotations here are a little more sinister; the cackle of none other than Emperor Palpatine is heard before the title card. Ian McDiarmid stepped onto stage after the teaser, confirming that he will indeed appear as Palpatine in the film. This raises so many questions about how Palpatine survived, in what form he now exists, and where he's been this whole time. 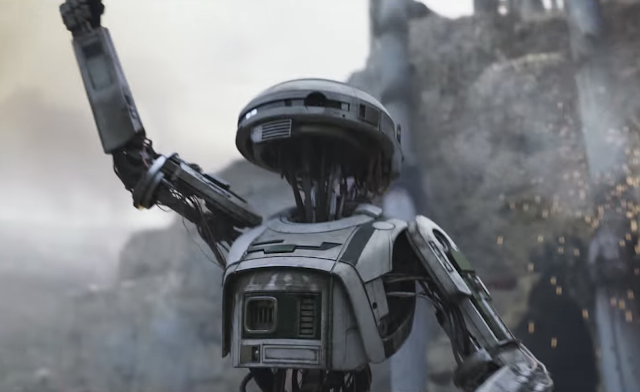 The editing of the teaser suggests that the Death Star wreckage (in this case, the Death Star II) is connected to his return, which makes sense because that was, of course, where he seemingly died. 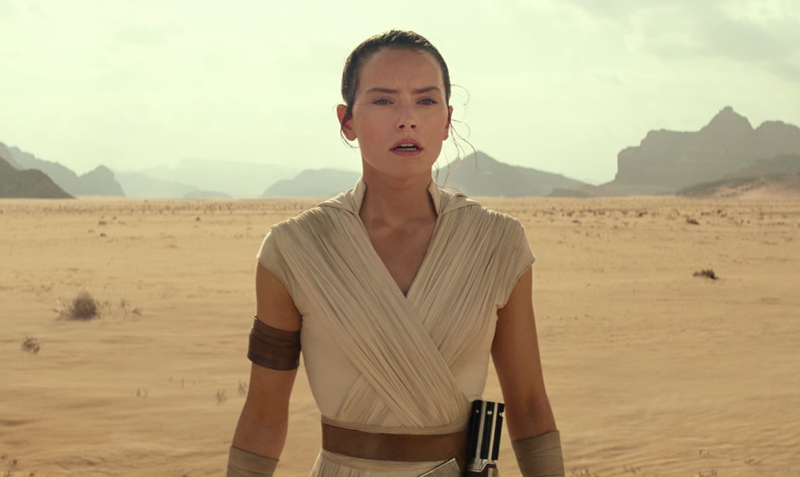 "The Rise of Skywalker," just like "The Last Jedi," is quite open to interpretation. It gives weight to Bendemption, the extremely popular theory that Kylo—the last of the Skywalkers—will be redeemed. 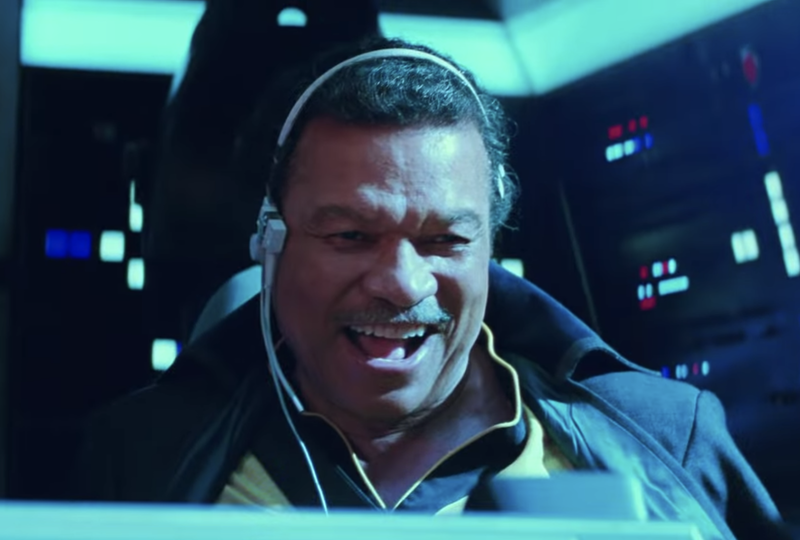 It doesn't hurt that his personal musical theme is heard during the title card on top of the final note of Leia's theme (which itself plays throughout the second half of the teaser, making Leia's presence known despite the relatively little screen-time she'll have for obvious reasons). The title also raises the possibility of Anakin and Shmi Skywalker appearing as Force ghosts, since these two obviously played key roles in the family's history and this is supposed to be the conclusion to the entire saga, including the Prequels. Meanwhile, the teaser has reignited the theory that Rise of Skywalker will retcon The Last Jedi and make Rey a Skywalker instead of "no one." What did you think of this teaser? 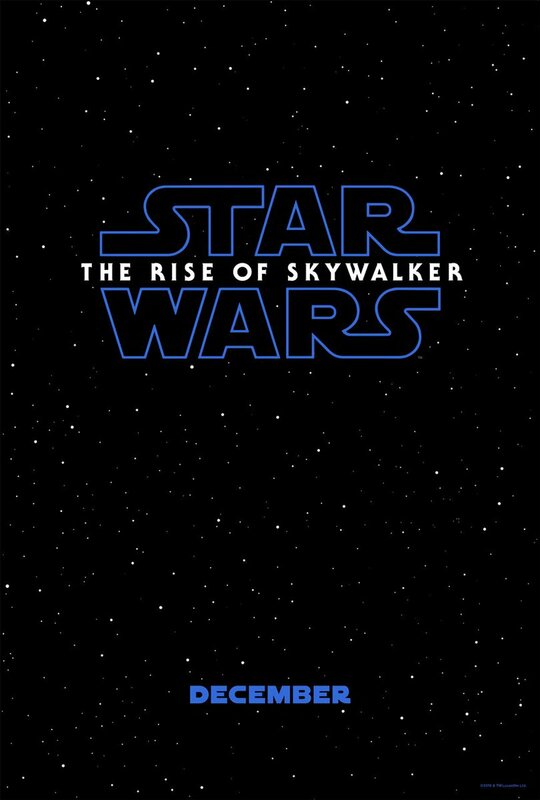 Who do you think "The Rise of Skywalker" refers to? Tell me in the comments or tweet to @sithobserver, and may the Force be with you all.